Manufacturer of a wide range of products which include ldpe shrink film, shrink film for packaging use, pvc shrink films, polypropylene pouches, metalized bopp film and pvc shrink film. 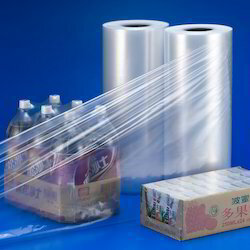 By utilizing our years of experience, we bring forth a broad assortment of LDPE Shrink Film. 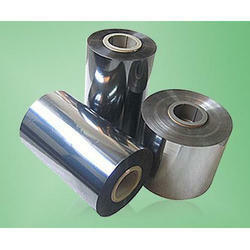 The offered shrink films are provided in diverse sizes and shapes as per the demand of the competitive market. We manufacture these shrink films using finest quality material & modern techniques in accordance with the set norms of market. 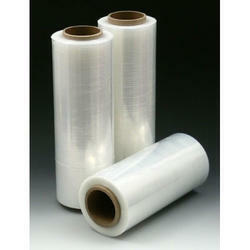 Customers can avail these shrink films from us in a given time frame at reasonable price. 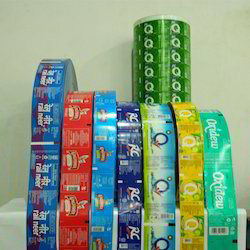 To net propelling requirements of the market, we are offering a qualitative array of Shrink Film for Packaging Use. Our offered shrink film is manufactured from the optimum-grade material & contemporary techniques in fulfillment with the set norms of market. This shrink film is properly checked by quality controllers before supplying in the market. 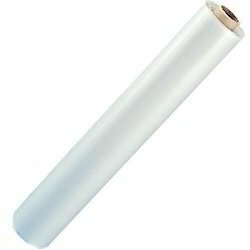 As well, customers can avail the entire range of shrink film at pocket friendly prices. 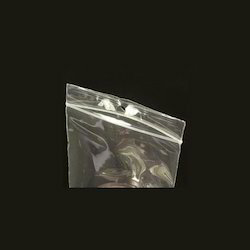 We are offering Polypropylene Pouches.